13 Mike Teunissen Rabo - Giant Offroad Team. 17 Michiel Van Der Heijden Rabo - Giant Offroad Team. 24 Emiel Dolfsma Rabo - Giant Offroad Team. 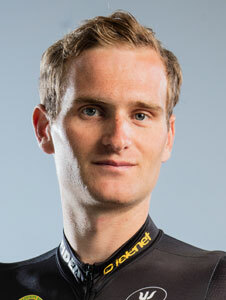 31 Gert-Jan Bosman Rabo - Giant Offroad Team. 52 Robin Delanghe Kon. Balen B.C. V.Z.W.